PM Narendra Modi on 9th February 2019, laid the Foundation Stone for the Sela Tunnel Project in Arunachal Pradesh across Sela Pass. Sela Pass is a high-altitude mountain pass located on the border between the Tawang and West Kameng Districts of Arunachal Pradesh. The pass connects Tawang for rest of India. The Sela pass tunnel will be constructed by the Border Roads Organisation (BRO). The announcement of the project was done in the Union Budget 2018 by then Finance Minister Arun Jaitley. The Sela pass tunnel project costs Rs. 687 crore and is expected to be completed in the three years. The project involves the construction of a road for a total distance of 12.04 km which consist of two tunnels of 1790 and 475 meters. The Sela pass tunnel project once completed will reduce the traveling time from Tezpur to Tawang by more than one hour. The project will also aid travelers in by-passing the dangerous snow-covered Sela top at a height of 13,700 feet. The Sela tunnel project will provide all-weather connectivity and reduce traveling time. This aids the swift and fast movement of army troops in Tawang which is a strategically-located district located near the border of China. 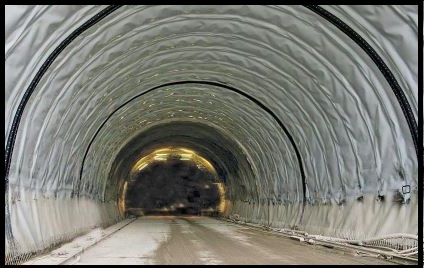 The Sela tunnel will reduce the travel time between the Indian Army’s 4 Corps headquarters at Tezpur in Assam and Tawang. The Sela tunnel project will also boost the tourism industry and economic activities in the region as well as north-eastern states.